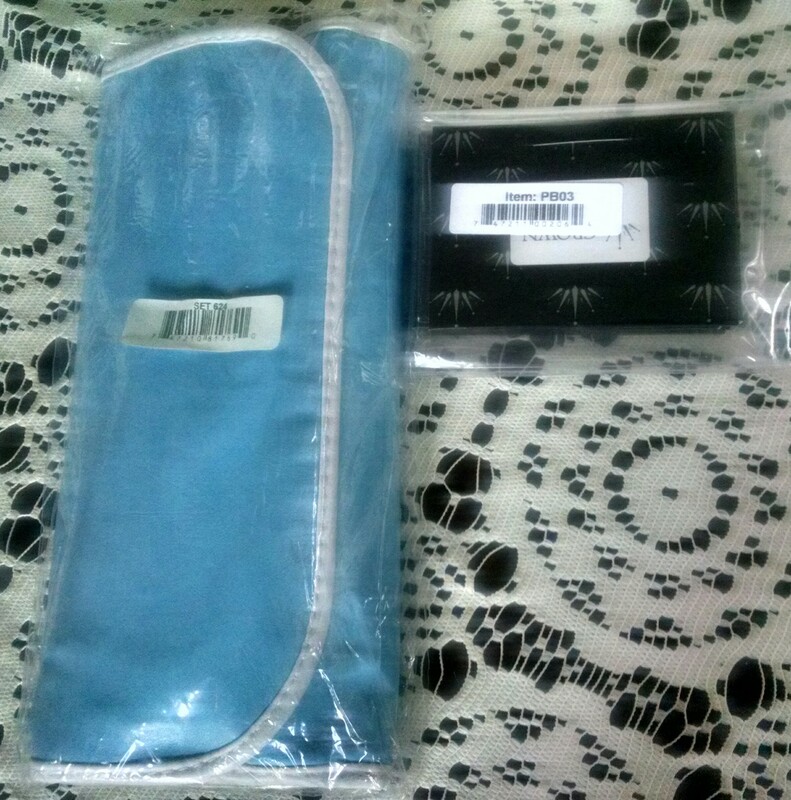 I purchased the Calily Essential Oil Starter Pack on Groupon. It amazes me what I can find on that website. I previously purchased the NOW Essential Oil three pack. Brands give you what they feel are the most popular essential oils in the starter packs. 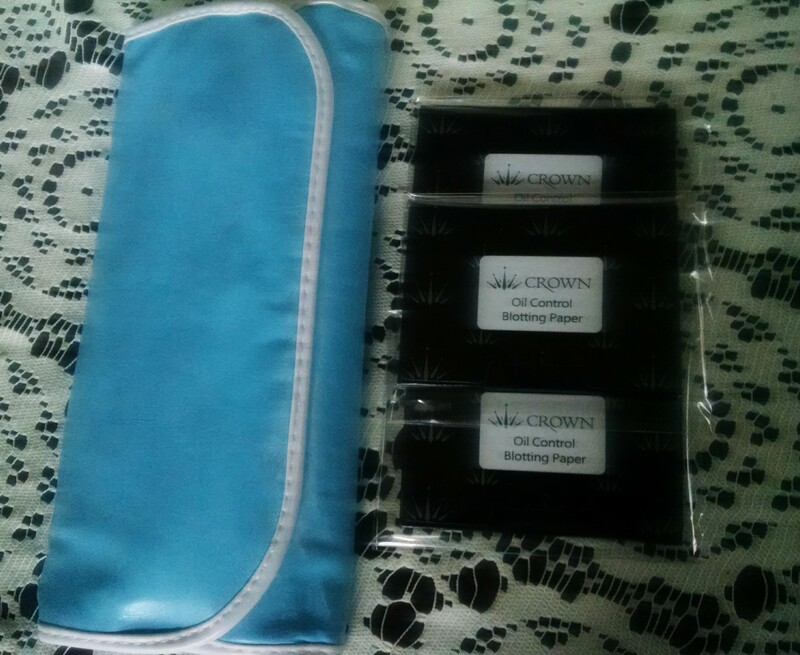 Whenever Crown Brush is on HauteLook, I do look to see if there is anything I need. 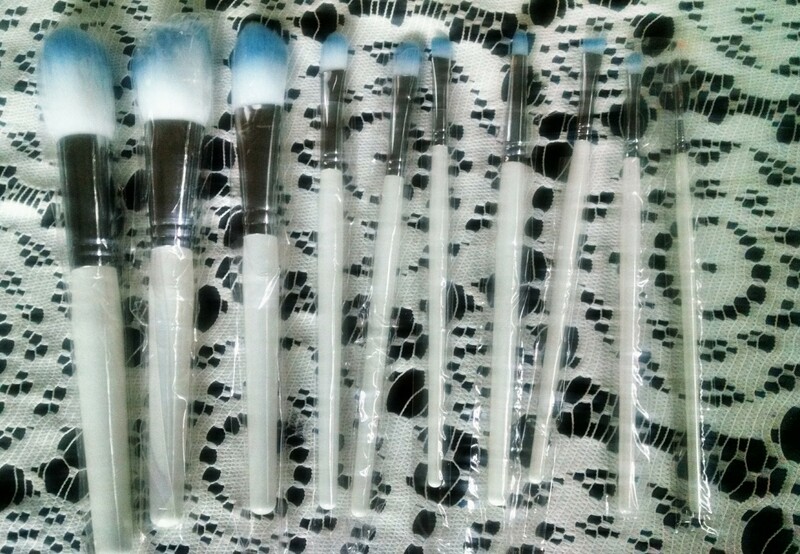 I will admit I almost placed another brush order. To be honest I really did need primer. The foundation goes on a lot smoother when primer is used. What really surprised me was the HD Effect Under Eye Primer. 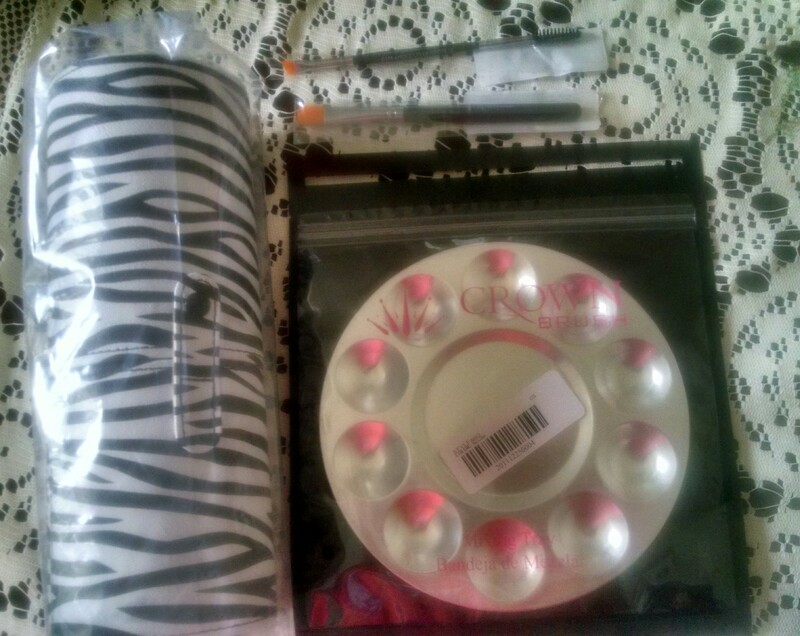 It minimized my fine lines. It was like I was wearing a really good under eye cream. I do see myself purchasing both the HD Effect Primer and HD Effect Under Eye Primer again. By the way, I purchased the Professional Stainless Steel Mixing Plate. 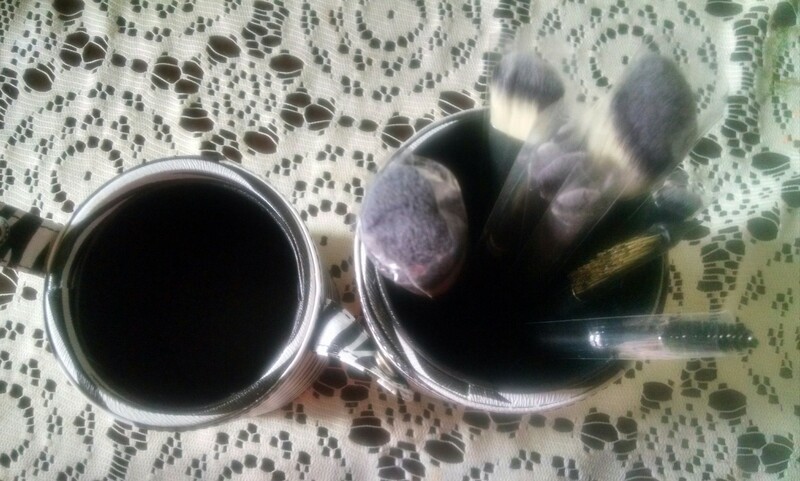 It’s good to have another option when mixing makeup. 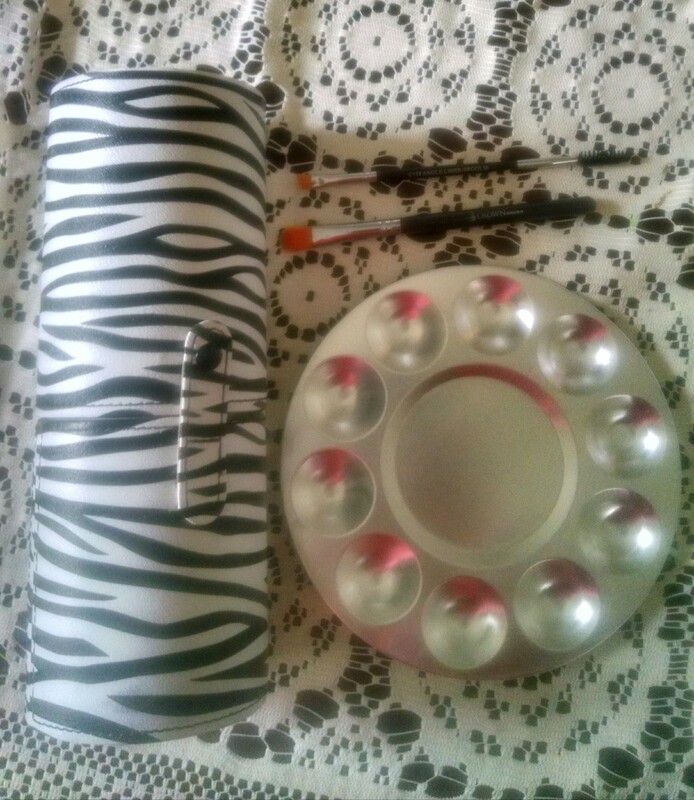 I’ve seen Morphe Brushes on HauteLook several times. 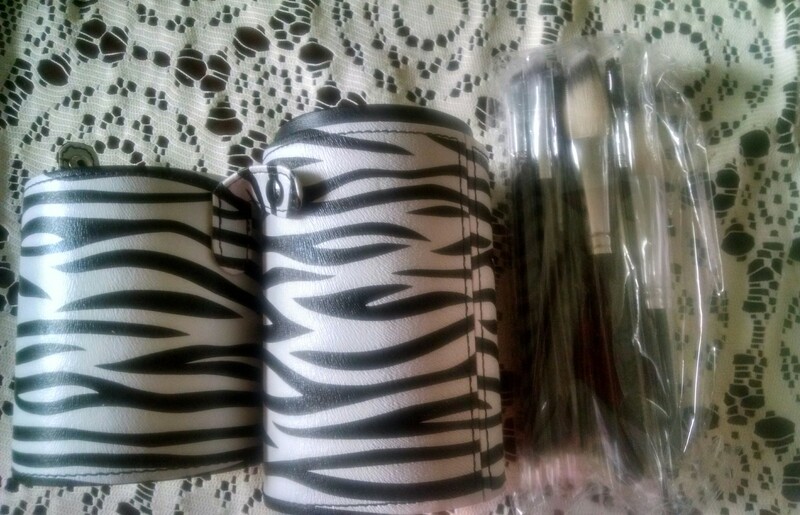 I normally order makeup brushes whenever Crown Brush is on HauteLook. 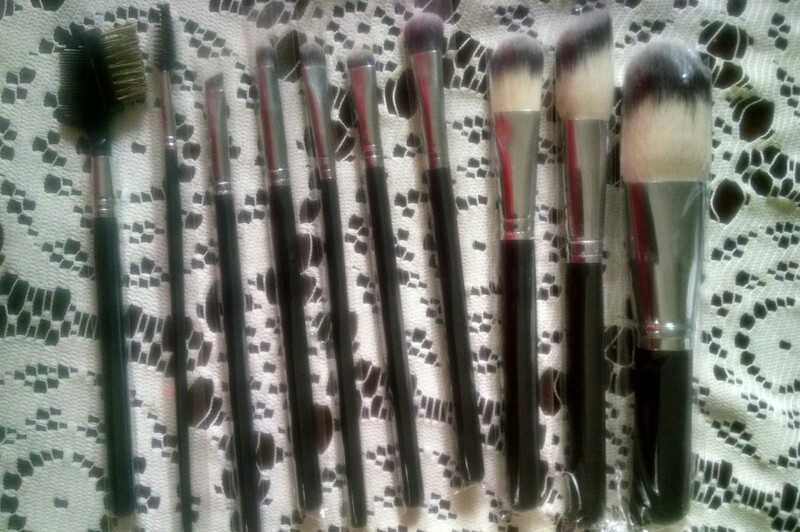 The Travel Brush Set is really cute. 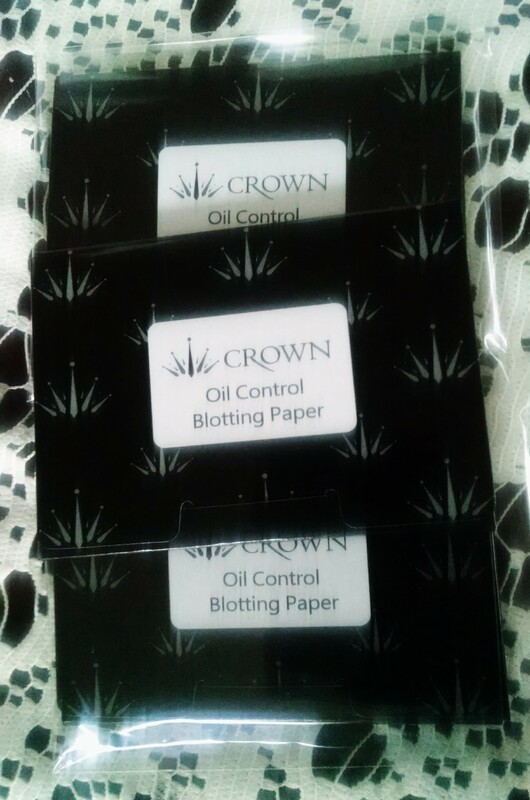 I’m trying not to feel like I’m cheating on Crown Brush though. LOL! The fact the case zips shut is a bonus. 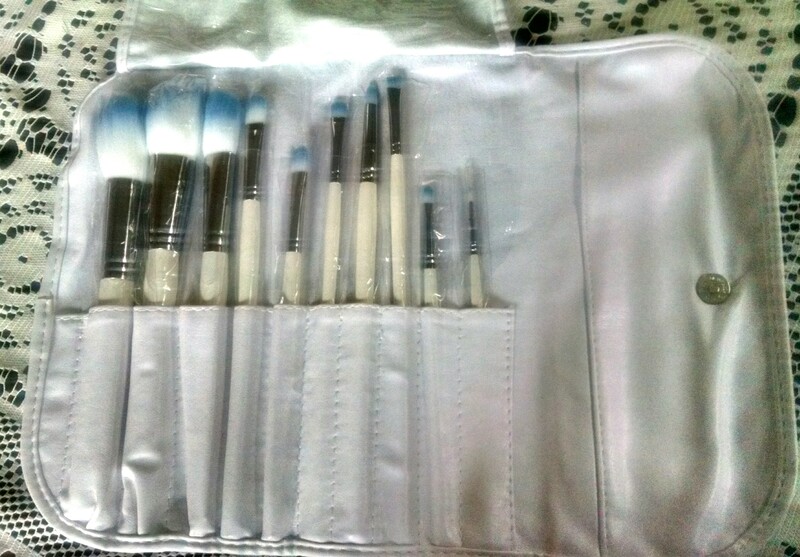 I can just throw the brush case in my tote bag and go. 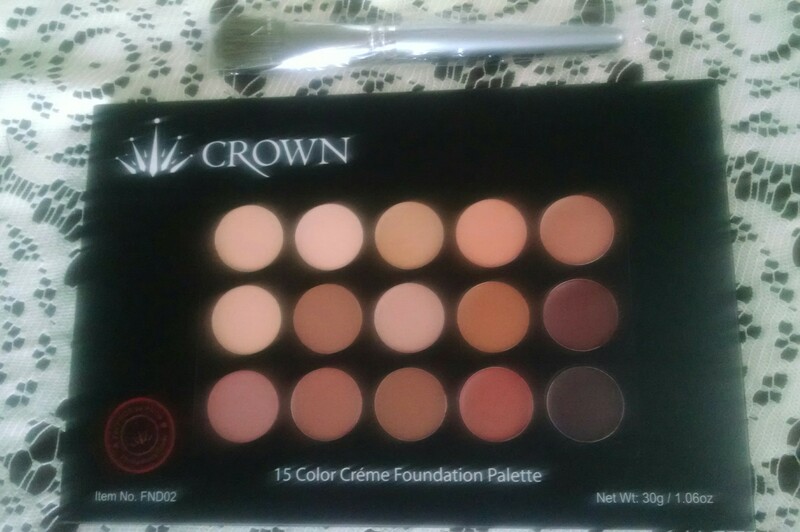 Well you see what had happened was, Crown Brush was on HauteLook again. LOL! 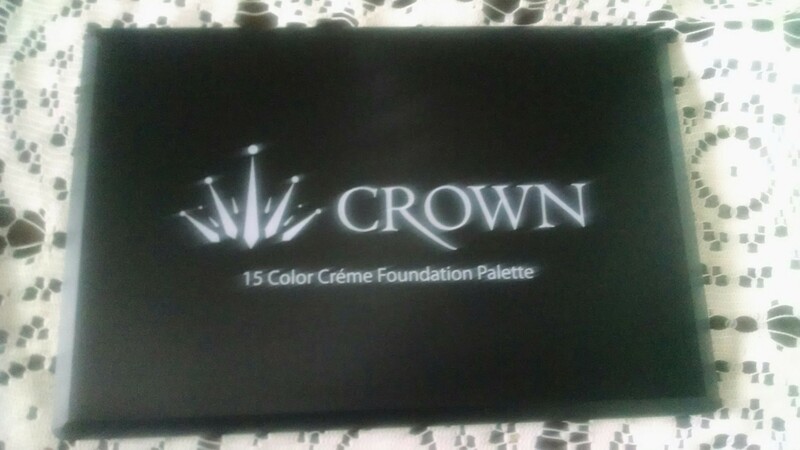 I was on the fence if I was going to make another Crown Brush purchase so soon. 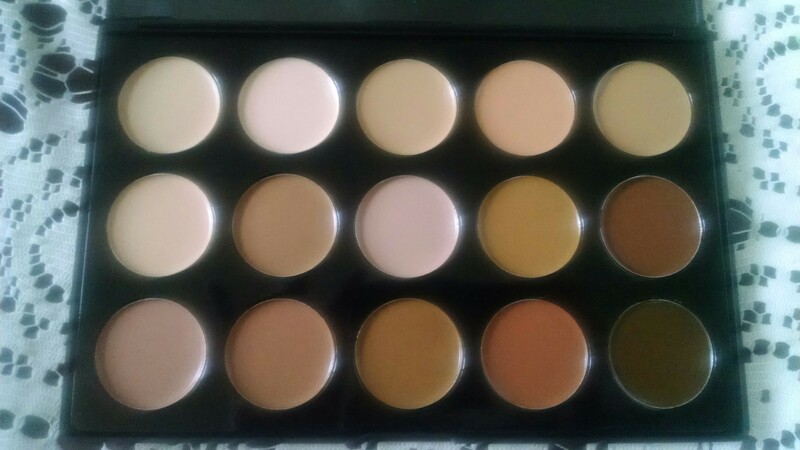 I decided to get the HauteLook Exclusive 15 Color Foundation Palette and Brush. This deal was too good to pass up.